On Friday December 14th the Parade of Lasers returned to Albuquerque for a unforgettable show at the El Rey Theater in Downtown brought to you by Viva Abq/NM and Crowdsurf . 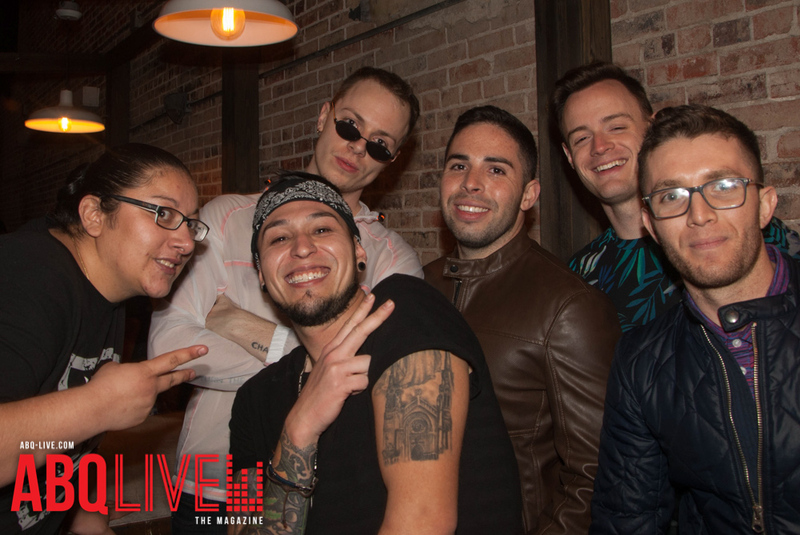 The night featured PARTY FAVOR / AFK / Tisoki. Photo gallery featured below. 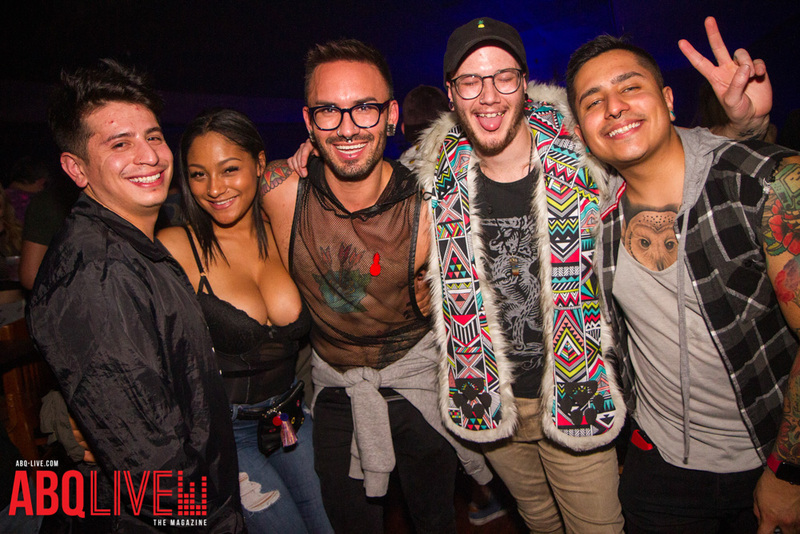 Photo Gallery – Monster Energy & Viva Abq/NM presented Kayzo – Outbreak Tour w Special Guests DJ4B / Dubloadz / Gammer / JSTJR at The Historic El Rey Theater on Feb. 22nd. Gallery 2 – Monster Energy & Viva Abq/NM presented Kayzo – Outbreak Tour w Special Guests DJ4B / Dubloadz / Gammer / JSTJR at The Historic El Rey Theater on Feb. 22nd. 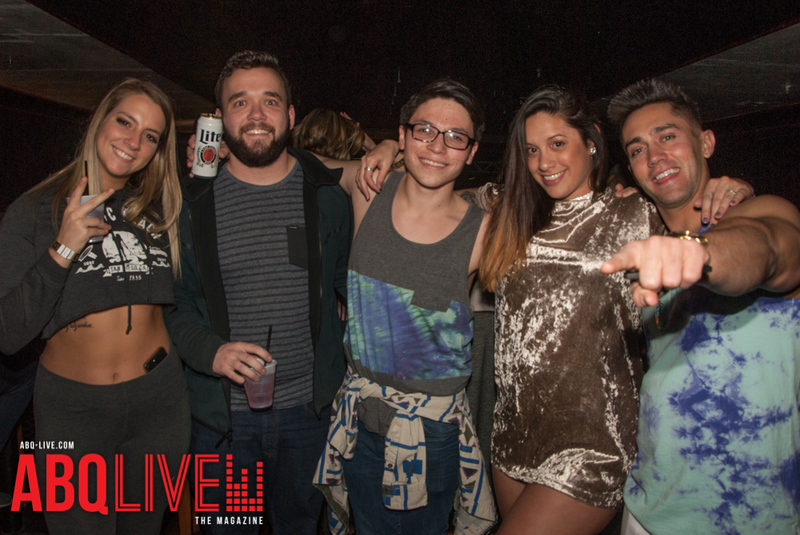 Gallery 3 – Monster Energy & Viva Abq/NM presented Kayzo – Outbreak Tour w Special Guests DJ4B / Dubloadz / Gammer / JSTJR at The Historic El Rey Theater on Feb. 22nd.